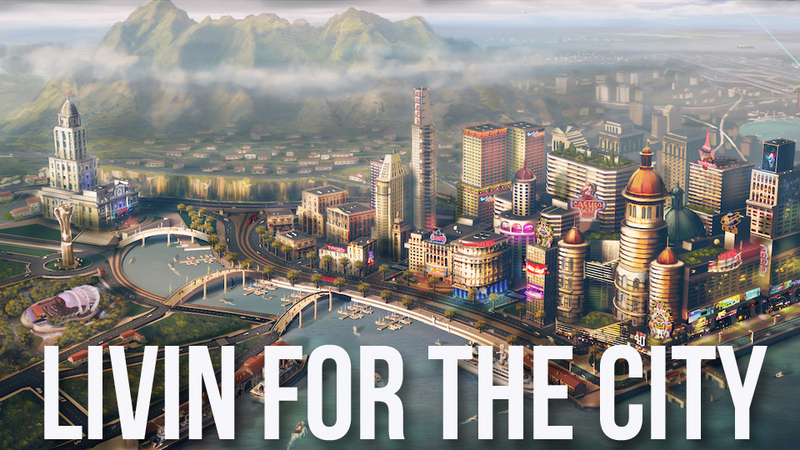 SimCity has always been a game that is viewed from two distances — up close and far away. You would start with the camera zoomed out, able to see the entirety of your creation; a city or cities on a grid, little smokestacks pouring out smoke, tiny aeroplanes droning over the hills. Zoom in, and you were treated to a close-up view of your city and its buildings, traffic moving through bustling intersections, firetrucks heading off to put out a fire downtown. 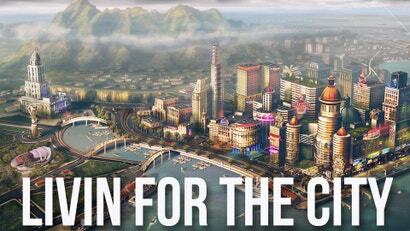 In Maxis' new SimCity, both of those views — the far-away and the up-close — have been expanded and fleshed out. But in the middle lies the SimCity that we all grew up with and love. Last week, I headed out to Maxis' headquarters in Emeryville, CA to get a first look at SimCity and to chat with some of the people making it. While the core of the game looked about how you would expect a modern SimCity game to look, both the extent of the multiplayer and the bouncy, physical-feeling level of detail both seem to set the game apart from its predecessors. Let's start with multiplayer. It used to be when you would zoom out on your SimCity city, you would eventually hit an edge. Each city could only be so big, and once you reached the edge of the map, that was pretty much it. No longer. As we already knew, SimCity will include persistent multiplayer. I got to take a look at it in action, and while I don't know that it will fundamentally change the core SimCity experience, it does look pretty neat. Multiplayer takes place across two different fields — there are leaderboards which contribute to something of a global economy, and there are more local areas that you can share with an unspecified number of other cities. Thousands of players may be on a server. Those games play out about how you would expect — resources are shared, which means that pollutants are also shared. Cities will have to work together to get the most out of a region's resources, which could lead to some interesting multiplayer dynamics. The multiplayer itself plays out asynchronously. Lead designer Stone Librande walked us through the many different systems at play in a city, and how those systems would interact with one another and with neighbouring cities. He showed us two cities — one that he started building on a landlocked area that was over a rich coal deposit, and the other near water but far from any source of fossil fuel. One of the cities was the "green" city and the other the "brown" city. This isn't to say that the green city was necessarily better — the mayor of that city had to run his city with wind power and didn't have enough juice to get anything resembling a powerful industrial region off the ground. Though yeah, "brown" kinda sounds judgmental. 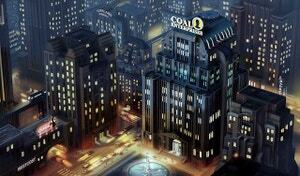 Let's go with "coal" city. The coal city had a ton of readily available power, and, despite its lack of greenery and lakeside views, had a decent economy. But the green city would need more power, and the coal city would need more water; they seemed to be stuck. As Librande described it, in a past SimCity game this would have been endgame. "We would have just sent in a tornado and been done with it." 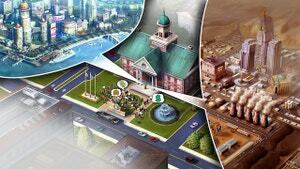 SimCity's multiplayer changes that. Now, the two mayors can build roads to connect to one another and share resources. Water can be sent over from the green city, and power lines can be run from the coal city. In a humorous touch, Librande noted that sometimes, the player in the coal town might see a limo pulling up to his coal depot — that would be the CEO of the coal company commuting from his home in the more residential green city. Ha! While it will be possible to piss your neighbours off, SimCity won't allow for any sort of military option. After all, the idea is that all of these cities are under the same flag. It's not a conquest game, or a wargame — it's a game about cooperating (or not cooperating) with your neighbours. If you're fighting, you're fighting on a market level. SimCity's other big direction for growth has been downward — the street-level of SimCity will be far more detailed than its predecessors. That carries across every aspect of the street-level view, from the audio to the graphics to the behaviour of the sims. The game as we saw it had unfinished graphics, which I'm sure is one of the reasons that we were only given concept art to share in our previews. The graphics seemed fine, but will doubtless look much nicer with a final coat of textures and polish. They did demonstrate how tangible this world will feel, much more so than previous SimCity games. Senior producer Kip Katsarelis referred to individual units as "ploppables," in that you pick them up and plop them down on the map. There's a sense of physicality to everything — as you set up power lines, for example, the lines themselves pull taut and jostle with electrical poles you've already laid down. It looks like it all feels very punchy and satisfying. There are no more right corners in the game — roads and zones can be as curvy as you like, and cities will flow much more organically as a result. A bit later in the day, longtime EA creative director Ocean Quigley (The Sims, SimCity 4, Spore) took us down to the closest you can get to one unit, demonstrating the detail on a single coal power plant. (Everything we saw at our demos was coal, coal, coal. Obviously, there will be other types of power, but it seems that coal is what Maxis has got figured out enough to show to press.) You can actually watch a demo video very similar to what he showed us to the side here. 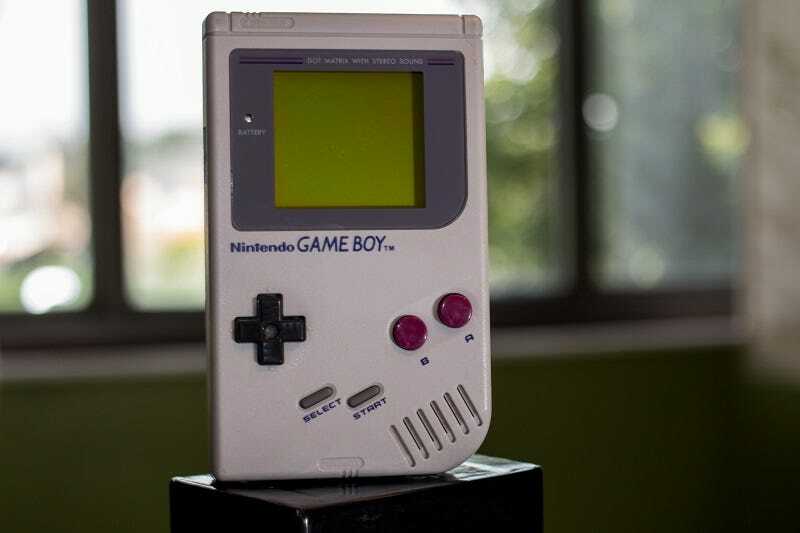 The engine underpinning all of this is the "Glassbox" engine, which powers every aspect of the game's world. The power plant demo was remarkable in how the building itself visually changed to reflect its status. If there was no coal, the plant would be shut down and its coal reserves empty. As coal was mined or shipped in from neighbouring towns, it would gradually fill up. 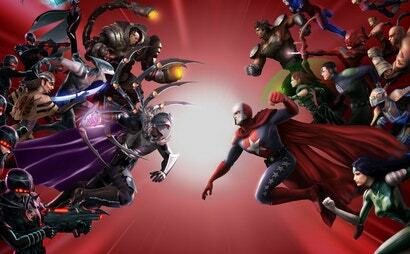 It looks like all of the units will have this level of reactivity, which is cool. On the one coal plant, it seemed unremarkable, but an entire city operating this way would be fun to behold. Buildings are also modular this time around, which is another change. You could start with a coal plant before planting a couple of renovations and expansions to the building before eventually dropping a billboard onto it, putting your city onto the coal-production leaderboards. If you wanted to make a small outlying village, you could stick with a small, easy to maintain coal production plant (or firehouse, or police station, or whathaveyou). But if you're putting up buildings in the downtown of a metropolis, you could drop modular additions and upgrades to your heart's content. Players will have much more control over customising their buildings in the new game. The sims themselves also operate at a very detailed level. Katsarelis allowed that they don't quite do 1:1 "sim-tracking" — in other words, every sim in the game doesn't have a name, and you couldn't track one from college to his career to his downfall, homelessness, and redemption. While all of those things can happen to a sim, they still happen to groups and not individuals. There will be some individual sim "characters" in the game — for example, when the crime rate on one city we watched got too high, an "arsonist" rolled into town in a van blasting death metal. If left unhindered, he would pull into various buildings, which would then catch fire. The arsonist was one of several unique characters that will come and go depending on circumstances in the cities. Looked at broadly, the sims' behaviour is similar to past SimCity games — you make them mad enough, they'll start to protest and humorously, more highly educated sims like to complain a lot more. But there's much more of a sense of the sims as people this time around — they may not be trackable as individuals, but they are graphically viewable as individuals, which gives a heightened sense that you're dealing with a city full of people. That's the difference between this game and SimCity 4, Katsarelis told me. In SimCity 4, it was mostly statistical, versus in SimCity, "we're really tracking these sims. They'll go to an unemployed state, and they can flip to a homeless state, and homeless sims have different behaviours. As you fix those problems, they could become employed again." So while the big-picture simulation isn't actually that much different, it looks a whole lot different up close. It also sounds different — audio director Kent Jolly took us through the various levels of sound in the game, from way high-up to beneath the pavement. The game's musical score, which will be composed by Fringe and Alias composer Chris Tilton, is designed to dynamically shift to represent the different degrees of zoom. The music will also shift to reflect the general vibe of the scene before you. What I wouldn't give to get a look at that sound library! The audio itself is also a lot more granular than past games. Each car passing through an intersection, for example, will make its own sound effect, which is far more detailed than past SimCity games, which just used canned soundscapes. Jolly told me that they have been recording some of the audio themselves by going out onto the streets of Emeryville, but that between EA and Maxis, they have a fairly incredible library of sound effects from years and years of game-making. It all comes together to give the sense of a SimCity that, while increased in depth and scope, will still feel very familiar. The core game is all still here — the sense of progression and development, the delicate balancing act required to keep as many of your sims happy as possible while still making enough money to expand and improve. 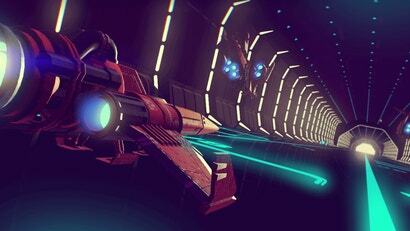 The regional multiplayer will certainly add a new wrinkle to everyday gameplay, and will allow cities to live on past the point at which an earlier version of the game would have reached a stalemate. The leaderboards will no doubt prove compulsive to many a high-score oriented player. The increased level of detail will give players an unprecedented level of control over the look and feel of their city, and the smarter, more mobile and connected sims will make every city feel organic and unique. But at its heart, this is still very much SimCity. 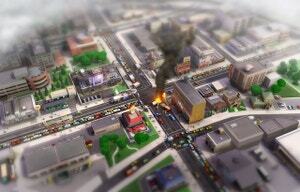 Which is just fine, really — the SimCity games have a timeless element to their complex and rewarding design. This SimCity will no doubt be the most fully realised game yet, true to the core of the series while expanding both outwards and inwards. let your spark'ling life force flow! Hope there's not a fire. I constantly emailed this weblog post page to all my contacts, because if like to read it then my contacts will too.